In an industry that’s known for being highly competitive and constantly changing as trends and innovations change, retailers need to create an environment that immediately grabs attention of consumers, converting sales. 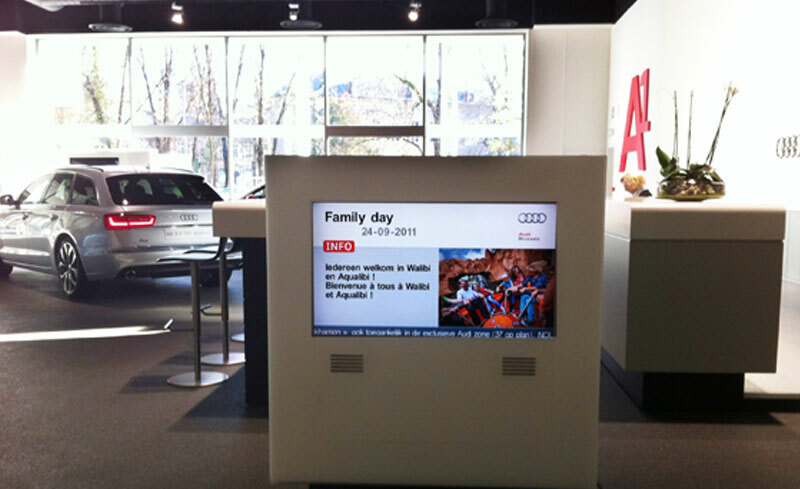 Digital helps highlight currently in-stock vehicles throughout the showroom floor, displaying full-motion video and compelling images. Innovative retail experiences can be incorporated to further engage shoppers, incorporating interactive touchscreen kiosks and personalized screen content to personal tastes. 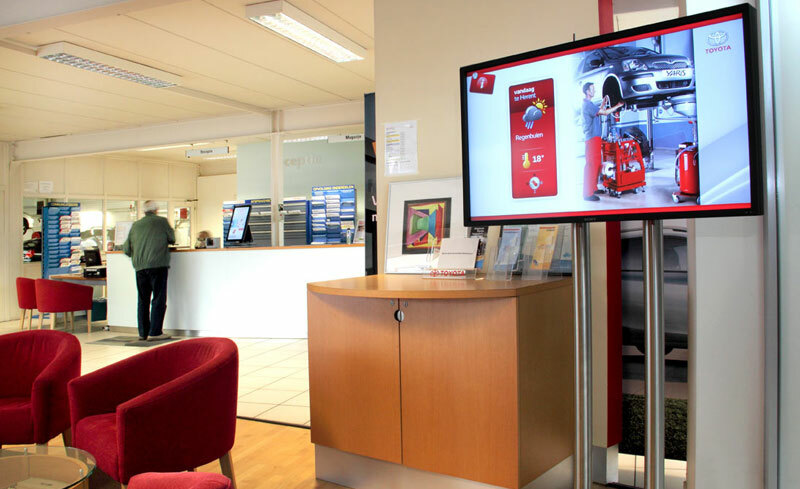 By extending the digital solution beyond the showroom into the waiting room you can boost sales by promoting new vehicles, offering promotions on service offerings and amenities and offering advertising opportunities. 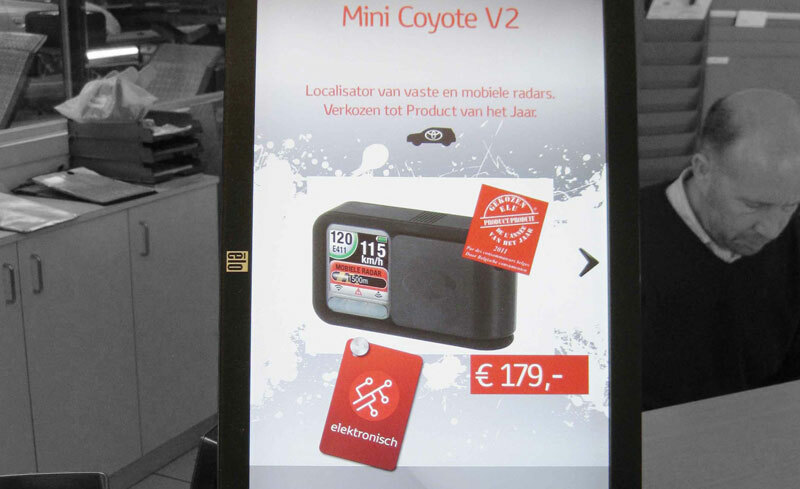 Sales associates can trigger screens to show content that’s relevant to the current in-store demographic. Perceived waiting time is reduced while the retailer is getting another opportunity to market to the customer. Scala targeted messaging provides an optimal service-oriented experience. The Scala platform allows you to create and adjust your messages at any desired time and location according to the launch of new models, pre-owned supply, seasonal offers such as winter check-up and even tailor to individual visitors. You use real-time content to inform your visitors while influencing purchases. 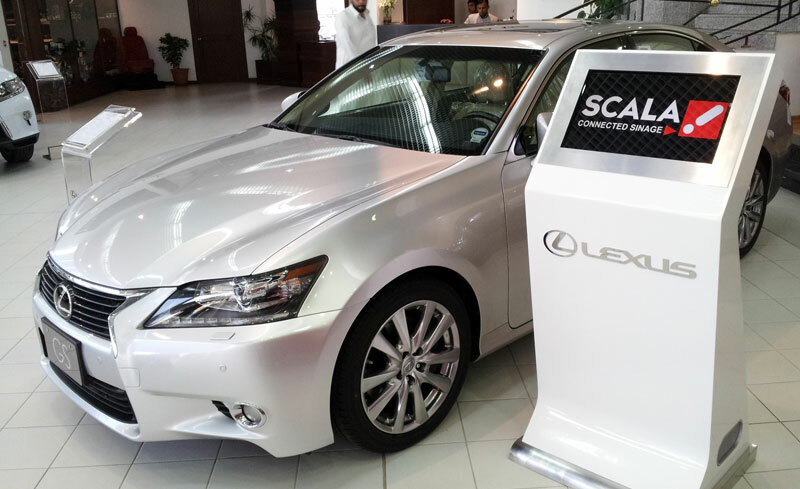 Scala has innovative digital solutions with major global brands including Audi, Toyota, Infiniti and more.